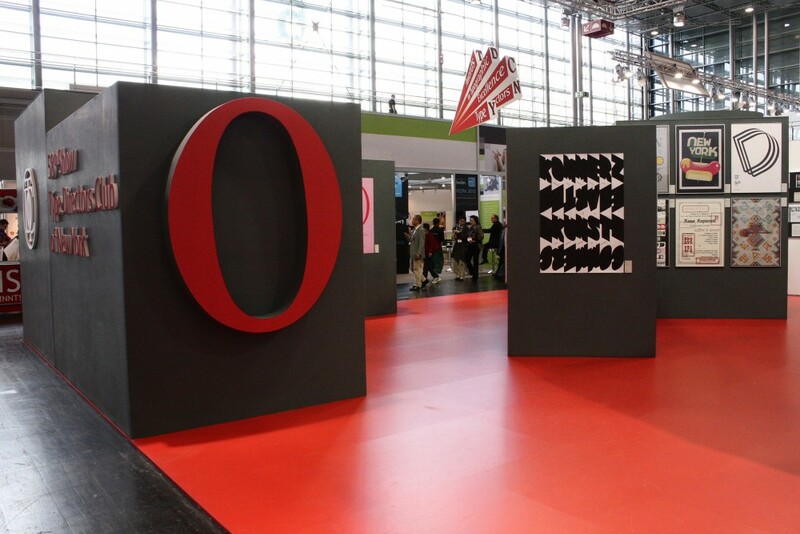 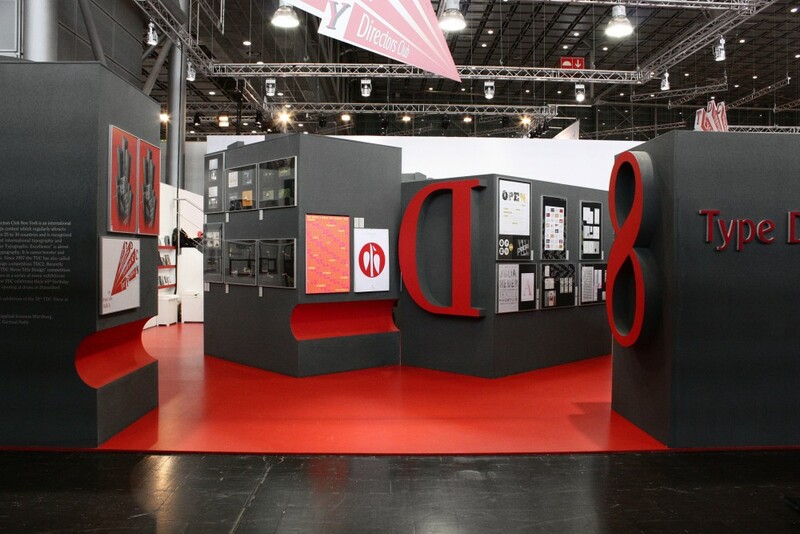 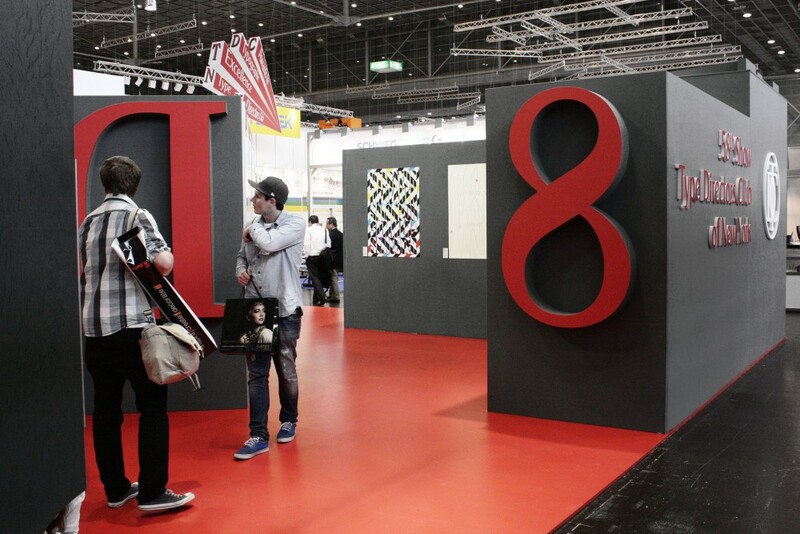 I designed and realised the main concept of the exhibition for the world premiere of the 58th show of the Type Directors Club (TDC), New York at the drupa trade fair Dusseldorf, Germany. 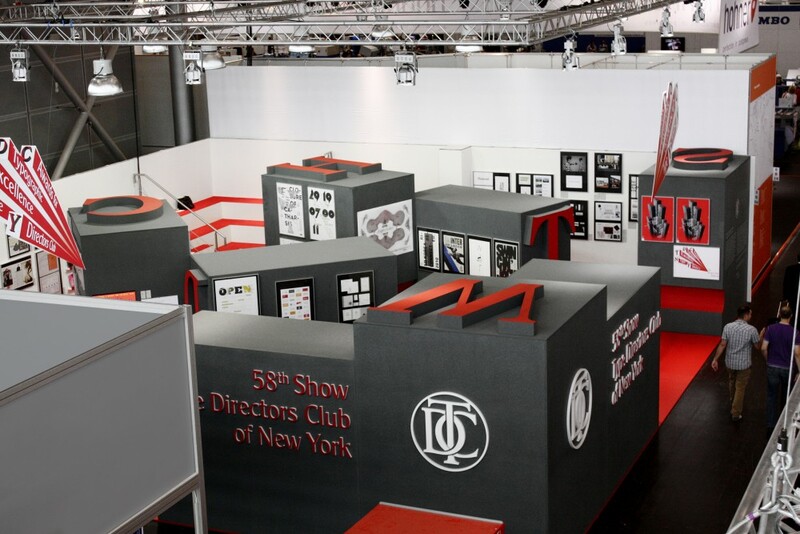 The TDC’s motto is “promoting excellence in typography for over 65 years”. 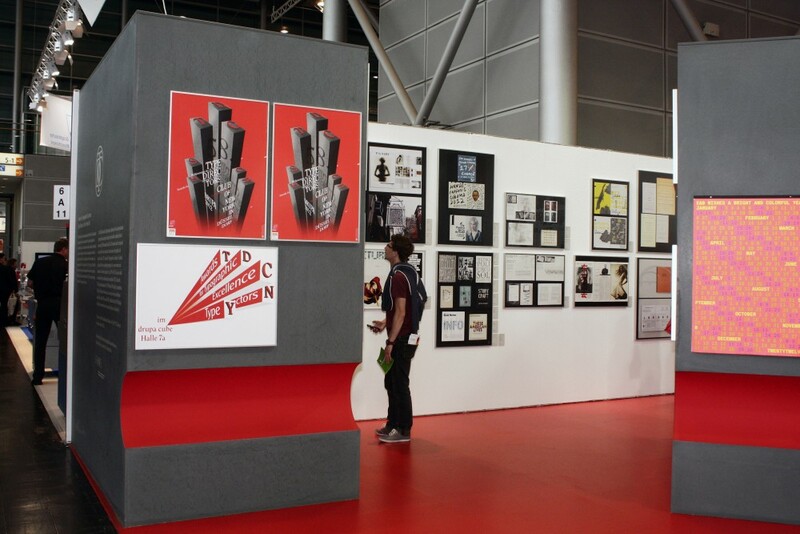 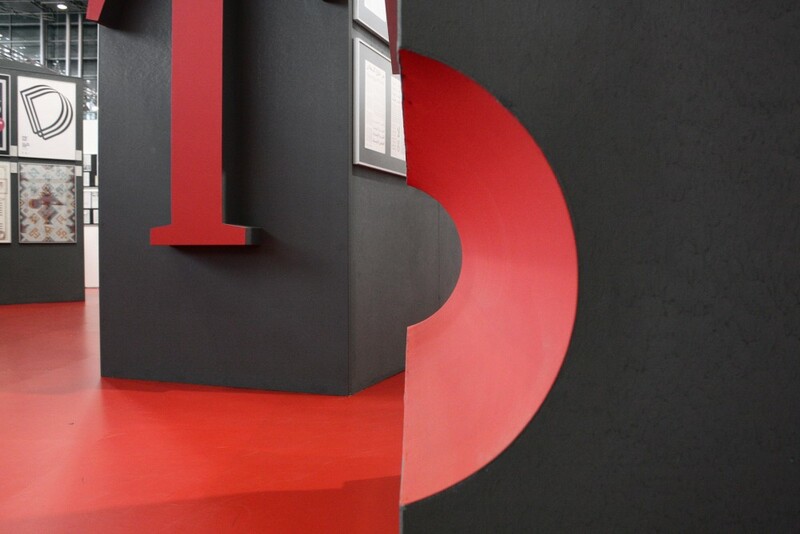 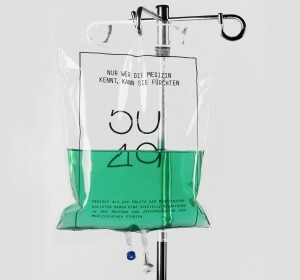 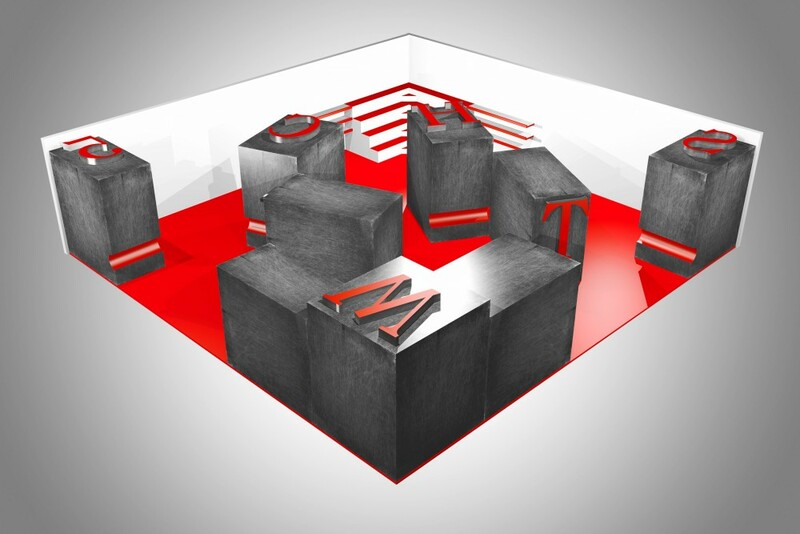 My aim was to relate the paper and printing focus of the drupa trade fair with the typographic core of the TDC. 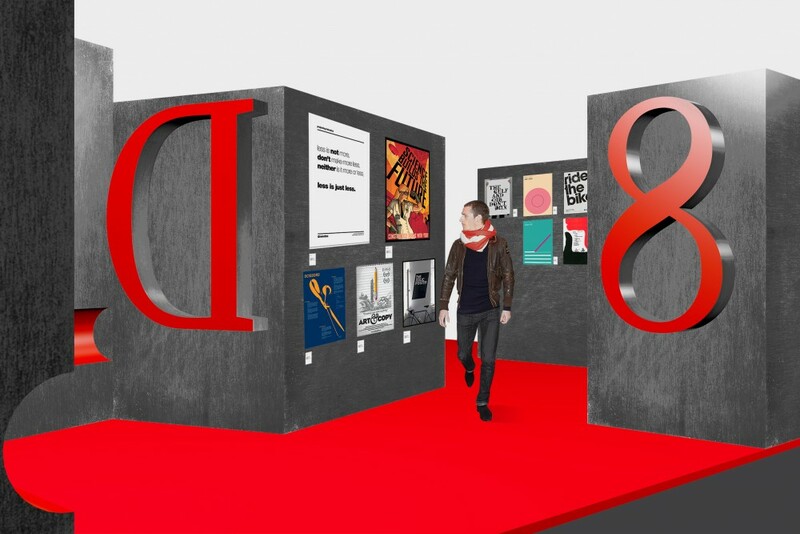 Looking back to the roots of typography, the age of Gutenberg and metal types provided the perfect link. 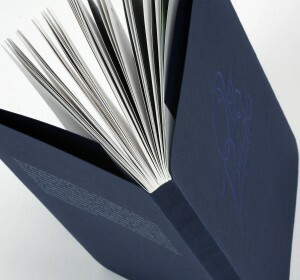 In this time, the printer was also the typographer as metal types where composed by hand. 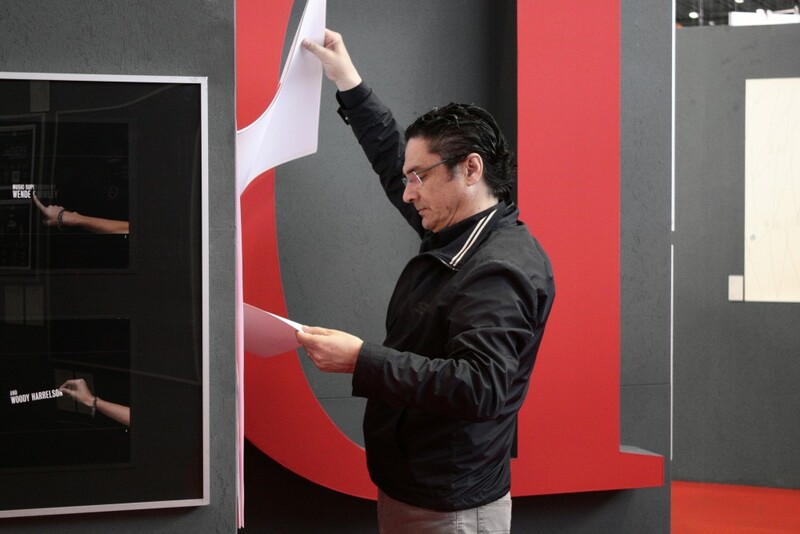 Reuniting excellent typography with modern printing, I chose to use recognisable shapes for both the printer and the typographer. 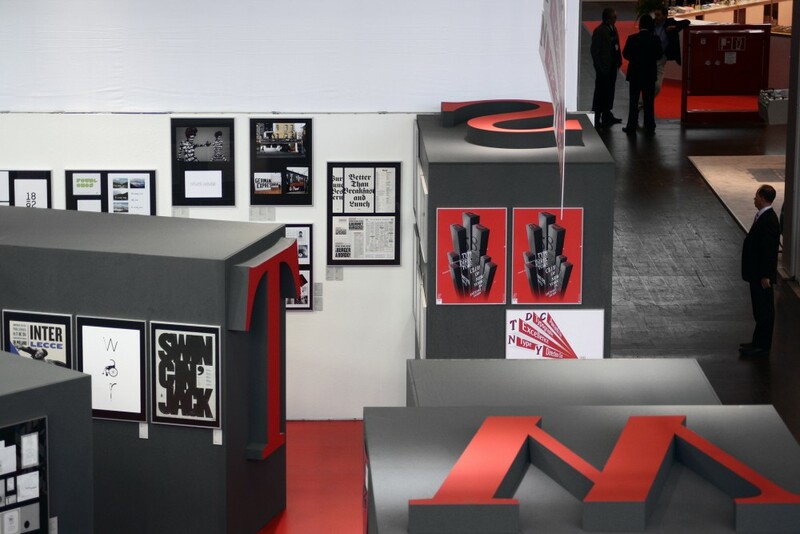 I worked in collaboration with Johanna Rafalski, who complemented the concept with a raised stage within the exhibition, and Joshi Subke, who designed the exhibition poster.